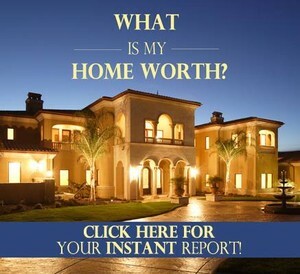 Az-HomeSearch.com -Easy MLS Searches and finding a home in Metro Phoenix! 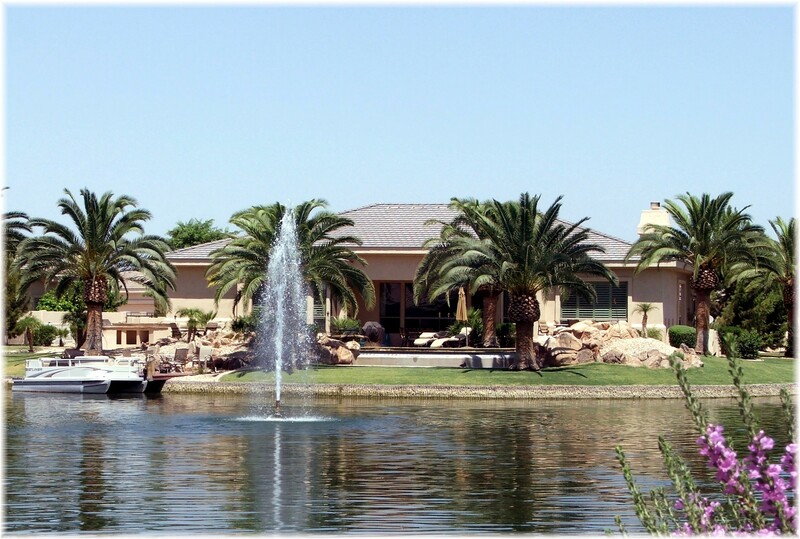 Welcome to an easy MLS Home Search and Trusted Relocation website for the Phoenix Metro and East Valley areas! 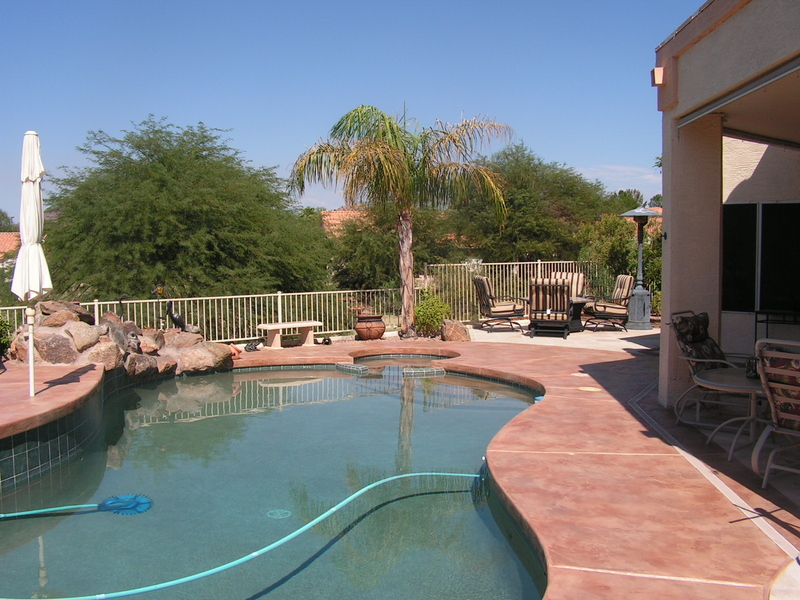 Search like the pros do when you sign up for "real time" Arizona Regional MLS searches! Get daily email alerts on all the new home listings and price changes sent to you! 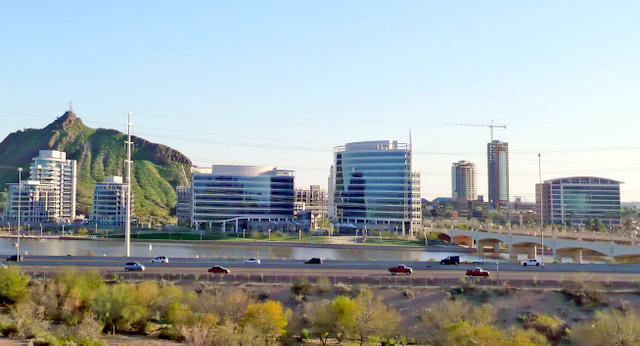 Get all the information you need on the Metropolitan Phoenix area and specializes in cities of Gilbert, Mesa, Chandler, Tempe, including homes, real estate, relocation services, schools, weather, maps, and special offers in financing, and many others. 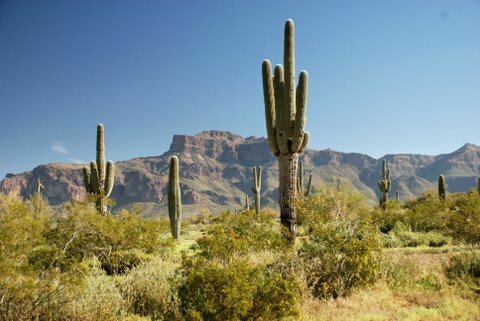 Areas of the “Valley of the Sun” included are Ahwatukee, Apache Junction, Chandler, Gilbert, Mesa, Ocotillo, Scottsdale, Sun Lakes, Tempe, and Phoenix, Az. Information on this real estate and relocation site is to help you get started and informing you on areas, home prices, schools, and financing with links to specific sites. Latest new East Valley Listings! Looking for the perfect home in the perfect place? Chances are you'll want to check here first. They are in alphabetical order below. Are fixer upper homes for you?